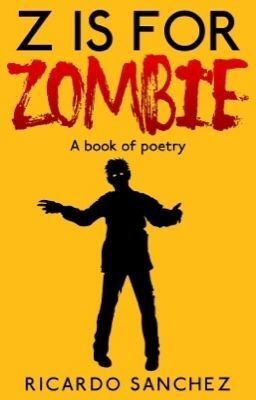 I just added the latest poem to my book of Zombie themed poetry. My past attempts have been shorter pieces, like limericks and haikus, but with The Balled of Shotgun Annie, I wanted to try my hand at a longer form project. It’s no epic, but I had a lot of fun putting together something that was more narrative, but still funny and very zombie themed. The book of poetry, which is still a work in progress, is available for free to read over on WattPad.